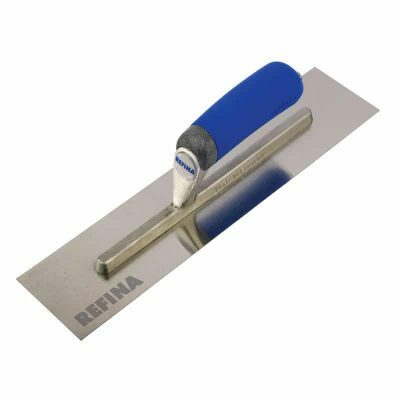 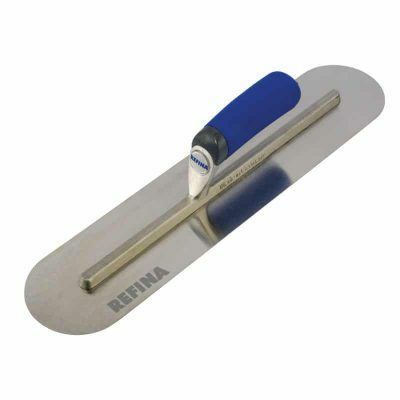 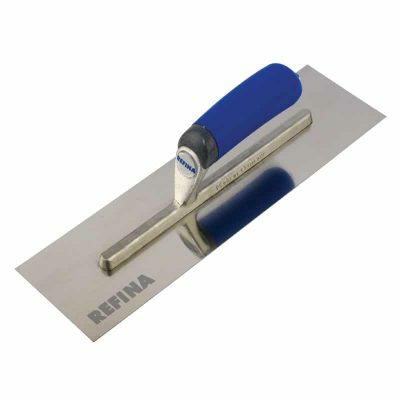 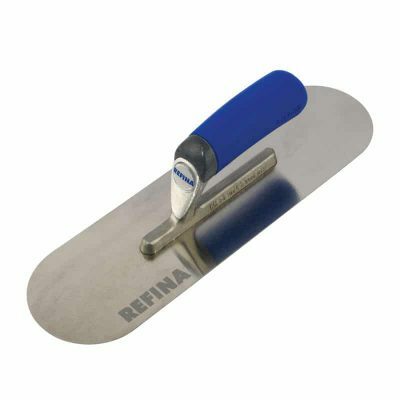 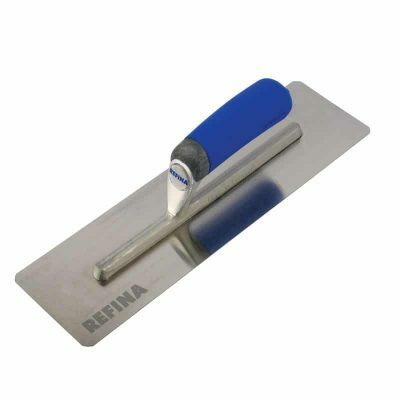 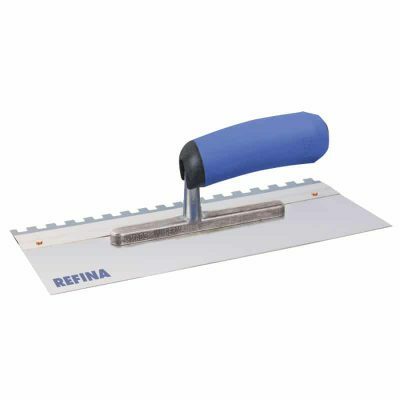 A comprehensive range of premium quality finishing trowels for the flooring, rendering and cement trades. 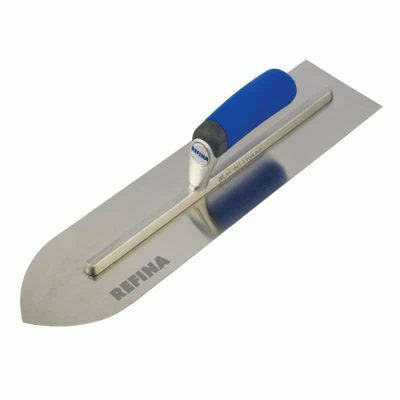 They are made from the finest and flattest chrome stainless steel for rust free use, manufactured using the most modern production techniques and hand finished to ensure the finest trade quality trowels. 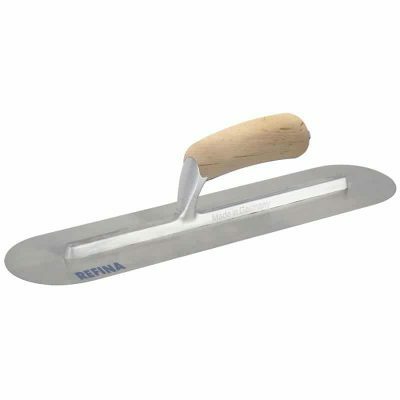 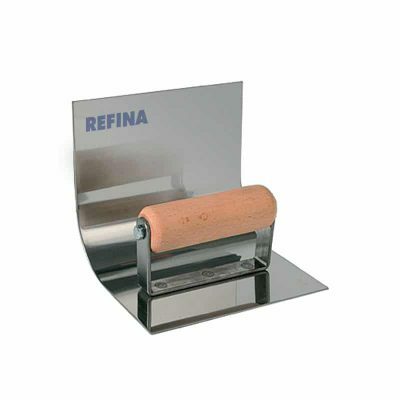 To protect you investment we can now supply leather trowel holders for the 12″, 14″ & 16″ Premium trowels.